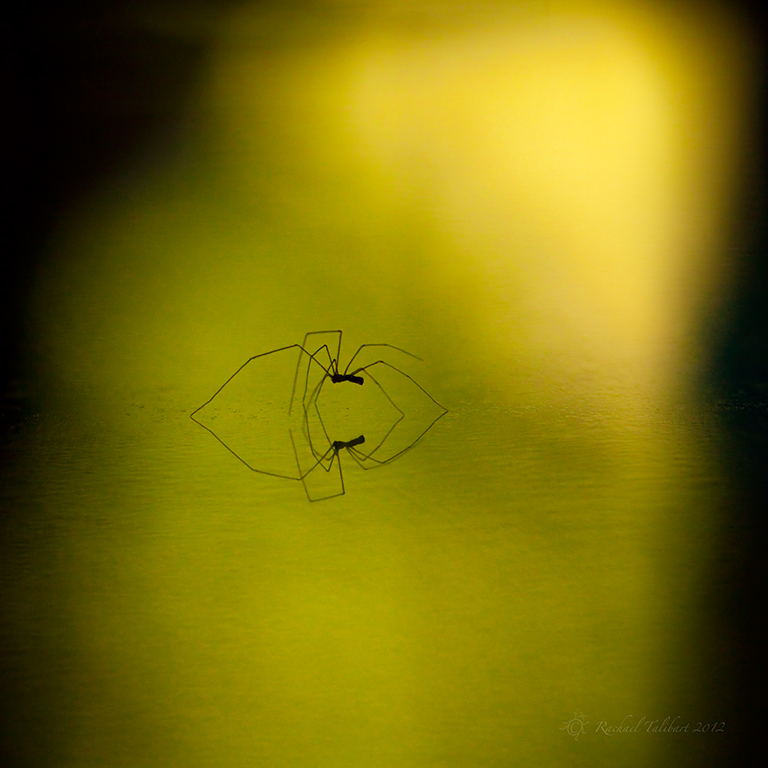 This entry was posted in literature, nature, photography and tagged Ben Jonson, macro, nature, photograph, photography, reflection, silhouette, spider by Rachael. Bookmark the permalink. Copy and Paste the Award to your blog and follow the rules of acceptance. I wish you many blessings. Congratulations! It is up to you how you choose to proceed. Thank you very much, Gary. I have chosen not to participate in blog awards – your visit is reward enough. But I am honoured nonetheless! There’s no better way to put this… holy crap, that is awesome! Thanks! Following my rule that I will never move a critter in order to photograph it, I had to be quick here. Glad I spotted it.